The Saturday Club held their first “Favorite Things” party on Thursday, November 8. “The Favorite Things” event was a social & charitable event benefiting Home of the Sparrow. 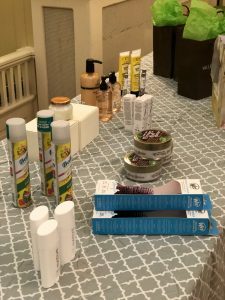 Members of The Saturday Club brought with them three of their favorite beauty items, two of which were raffled off to club members with the other items being donated to Home of the Sparrow. Thanks to the event, The Saturday Club was able to collect 95 pampering beauty products along with other toiletries, holiday wrapping paper and holiday ribbon. The Saturday Club’s members were thrilled to enjoy a fun ladies night out all while helping women in need. Home of the Sparrow is a local organization in Exton, PA that provides housing and supportive services to homeless or low-income women who want to improve their lives and become self-sufficient. 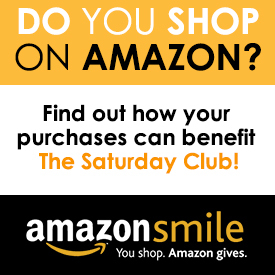 Items collected by The Saturday Club will be go towards Home of The Sparrow’s Holiday Party. The products collected will go into their Adult or Kids Shop, where women can come and select a gift for themselves, friends or family or their children can come to select a gift for their mothers and have it wrapped.